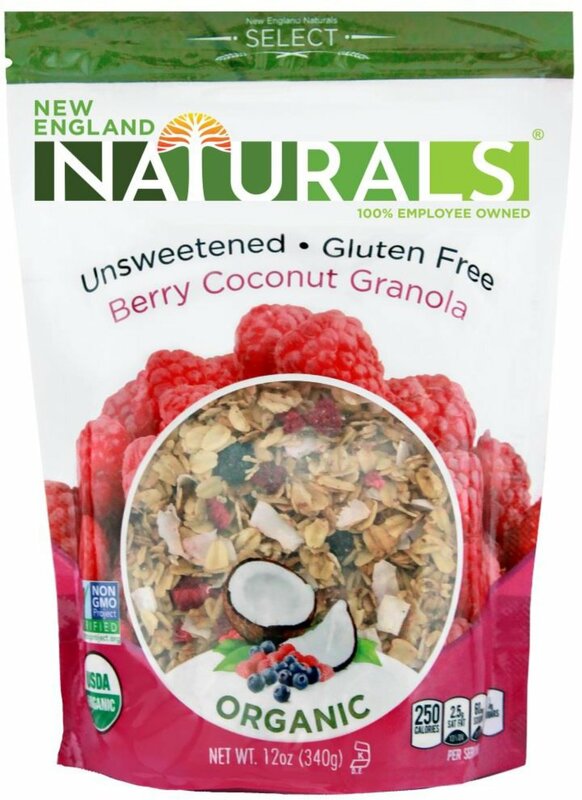 New England Naturals believes that granola should be delicious and have value. 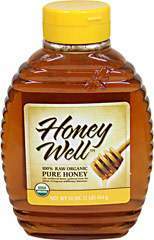 That's why they've formulated this scrumptious product with wheat-sensitive consumers in mind. 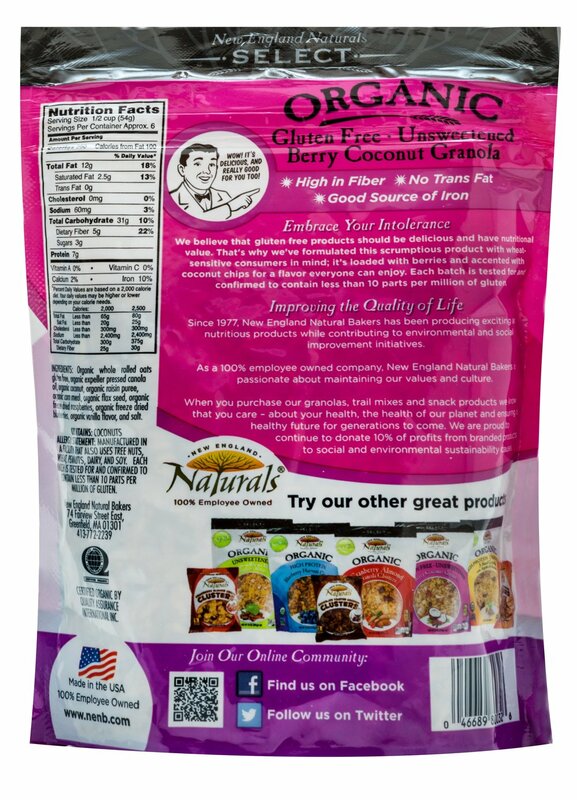 It's loaded with berries and accented with coconut chips for a flavor everyone can enjoy.